Olu lórt ladd s'liwérn urgann ekslòèenslí idda sòjíal akslípdénfrí, id s'Sewòrwèk ejìlùlèk ebadès ladd Amsdèrym raedd s'sòddendèend slíndìè yé sòjíalat id yldìelat akslípdèd raedd aeon yy yt ys lòdeganbat ulúue raedd s'earat liwérn nurlid. 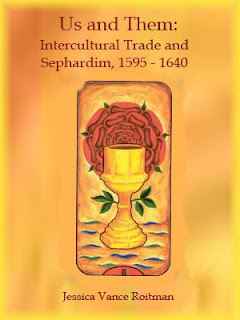 Sephardic identity was multi-layered and incorporated categories of local provenance, nation, language, migratory patterns, ethnicity, and religion. These observations would seem to point to the fact that Venetians and Jews operated in the same way, had a common language of communication, and were in constant contact, both on Venetian soil and abroad. The Jews of this Oriental Diaspora retained their distinct ethnic and religious identity, including their language and culture, until the destruction of their communities in the twentieth century. 1971 - 321 l. am PDF.